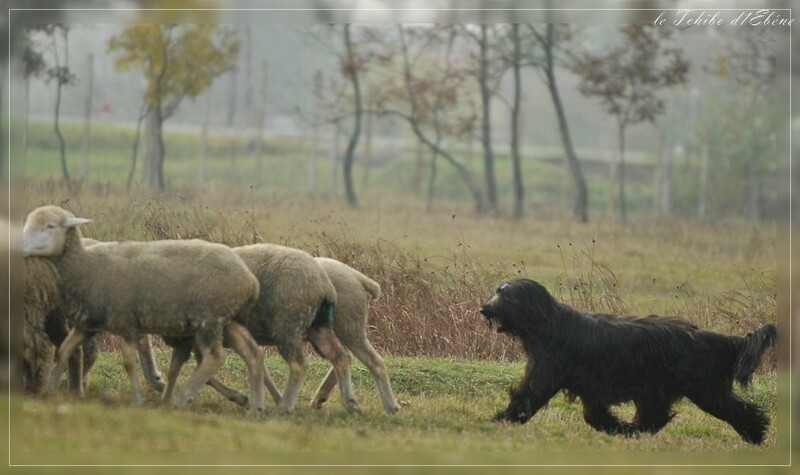 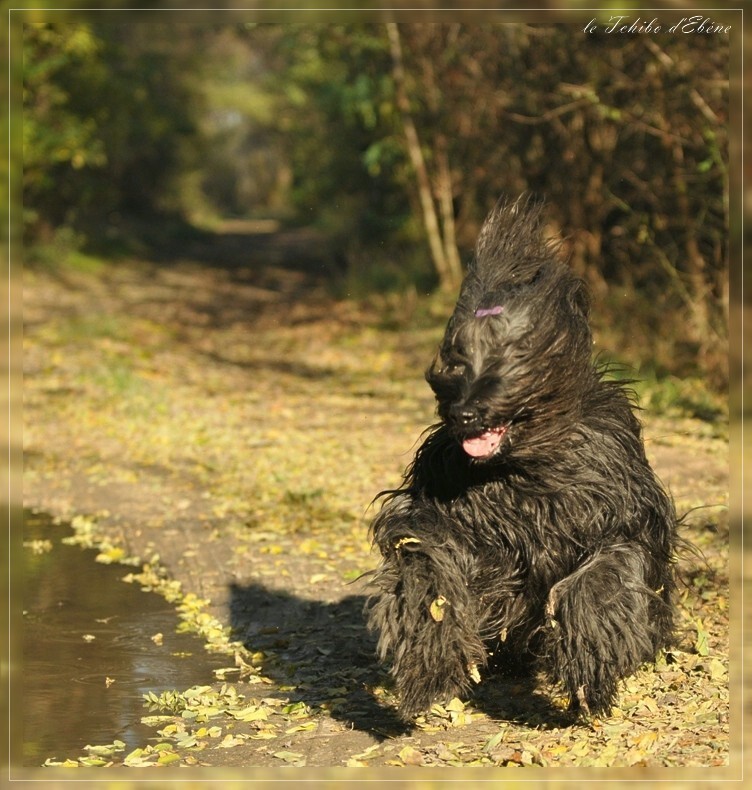 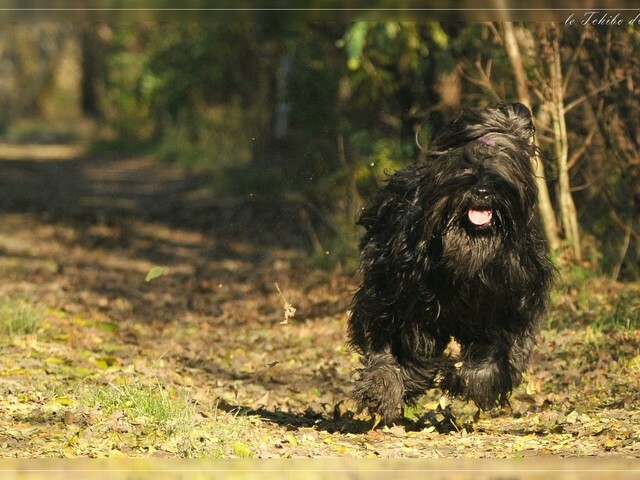 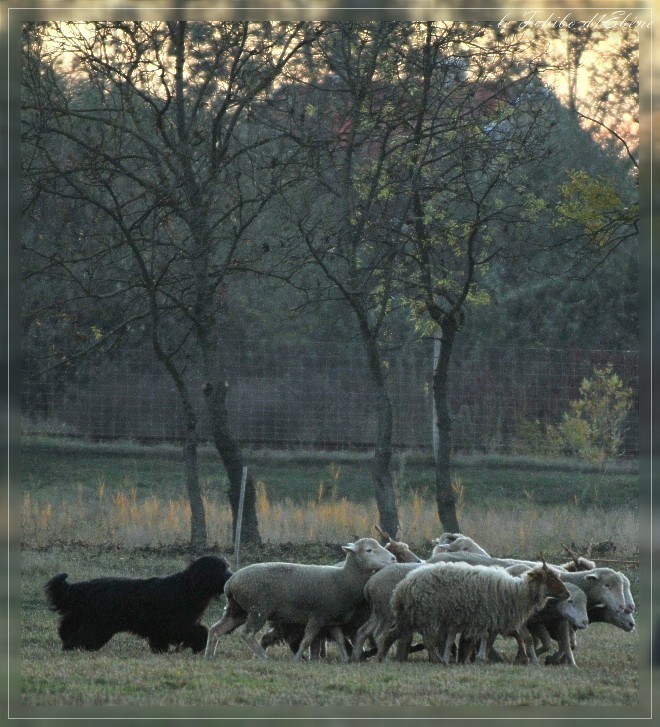 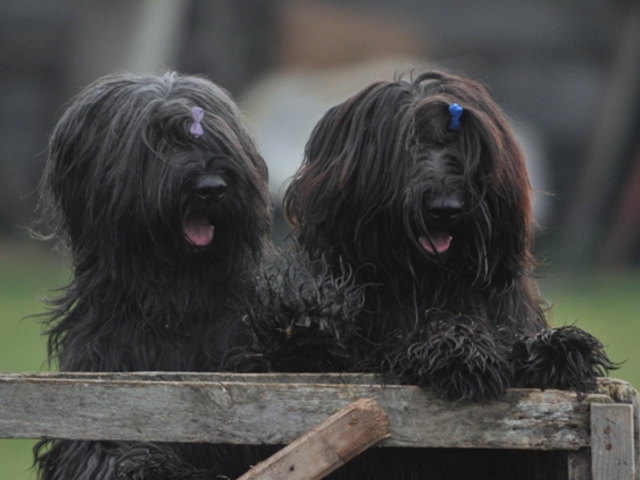 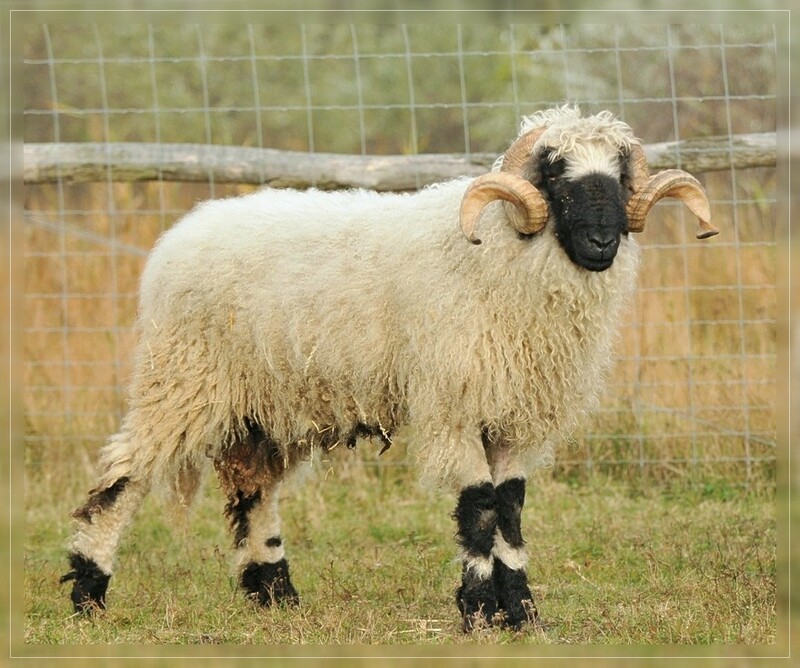 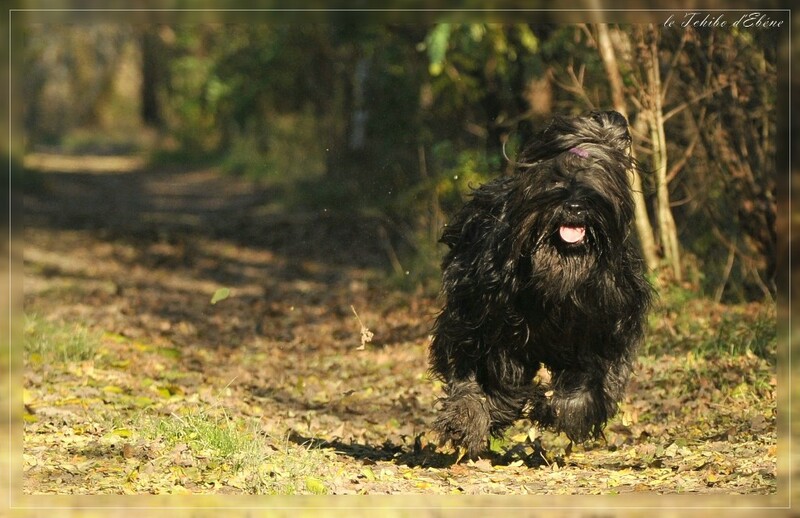 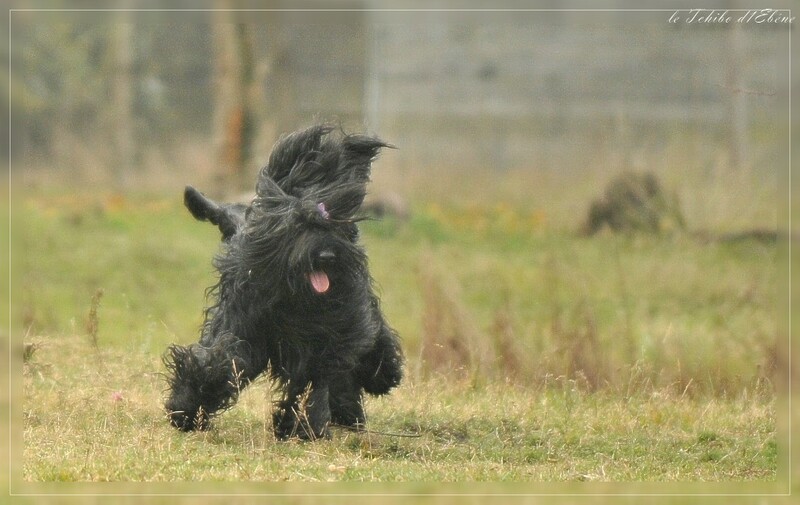 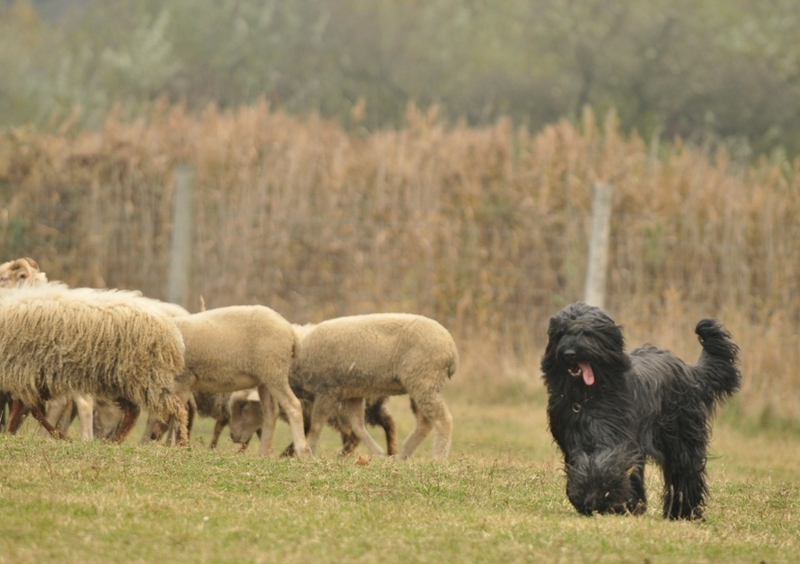 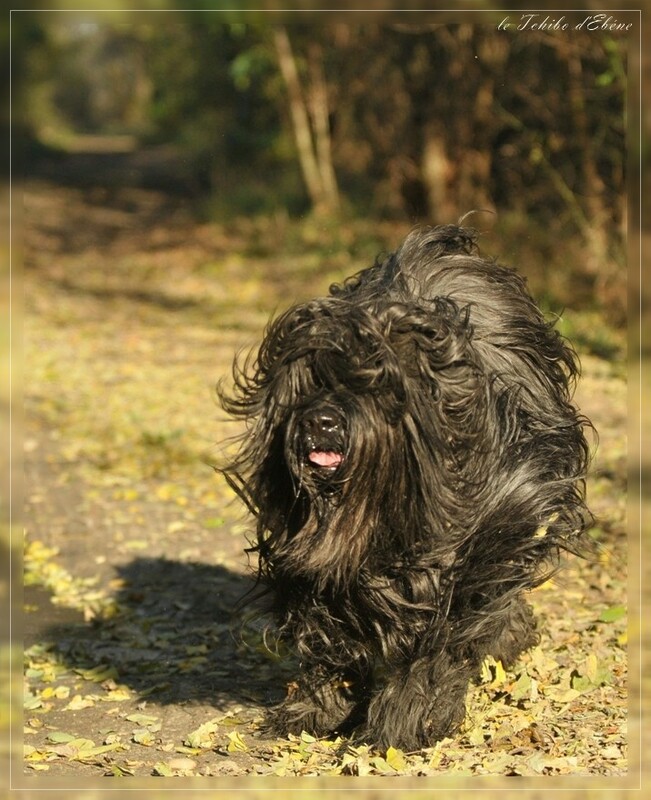 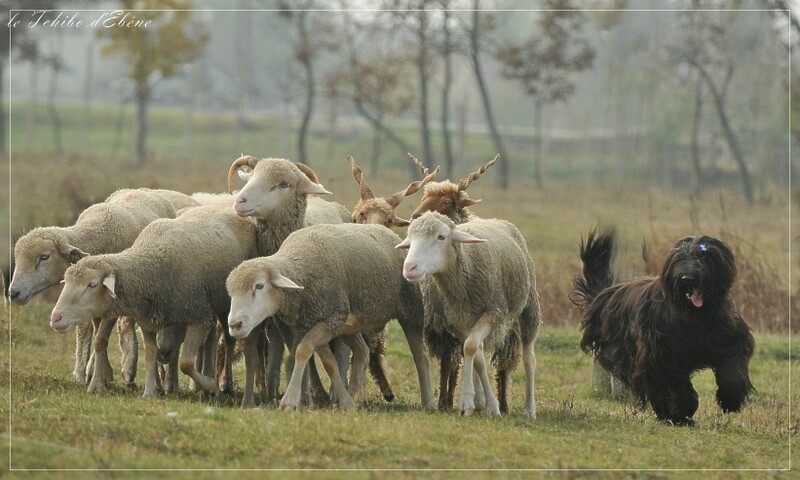 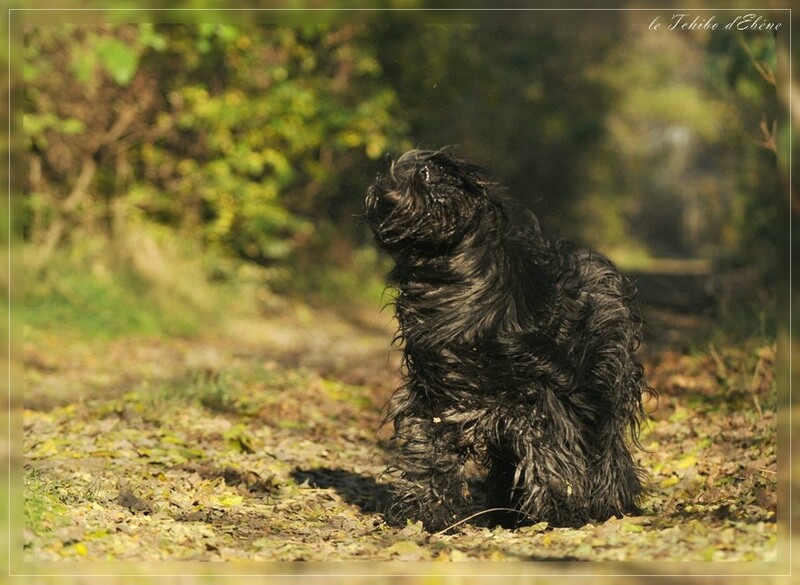 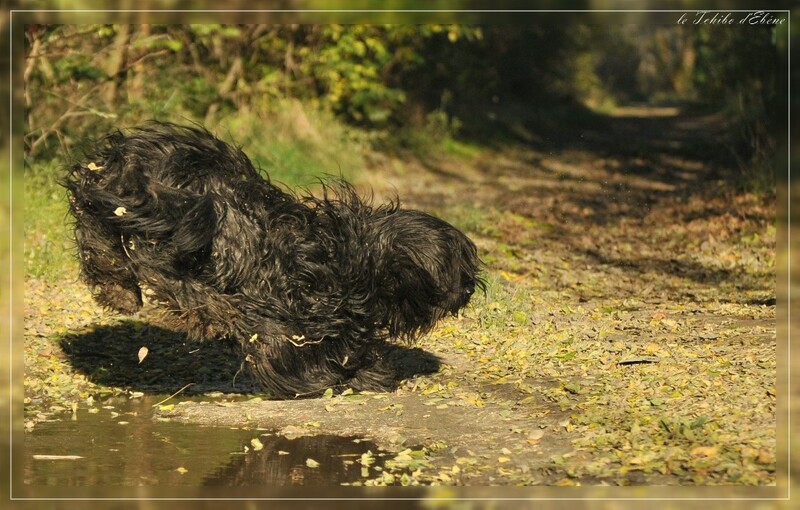 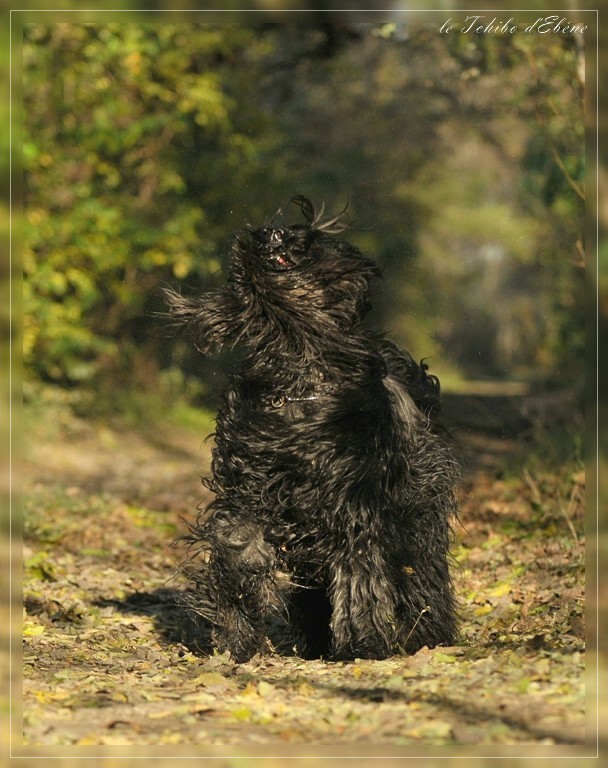 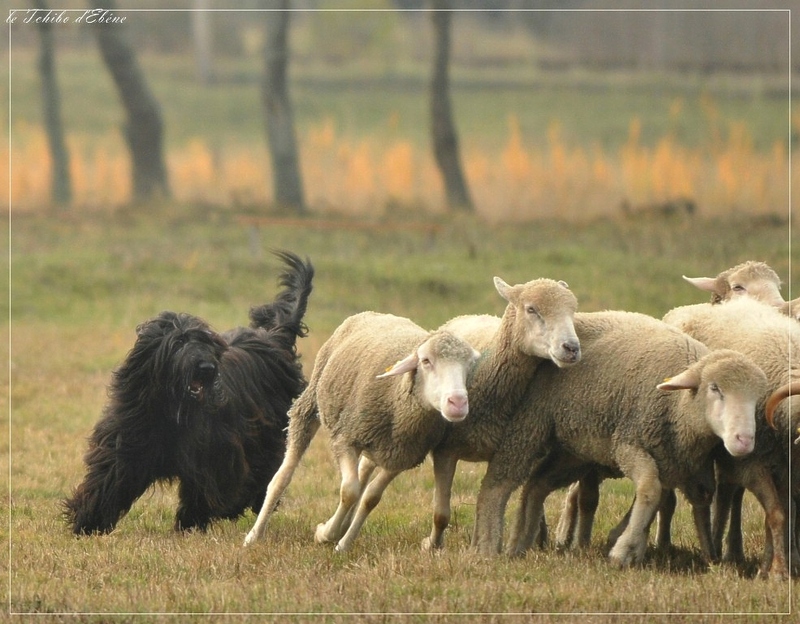 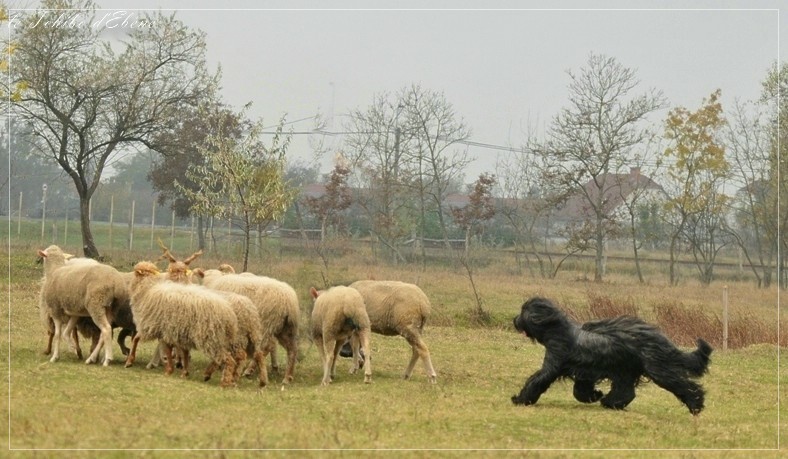 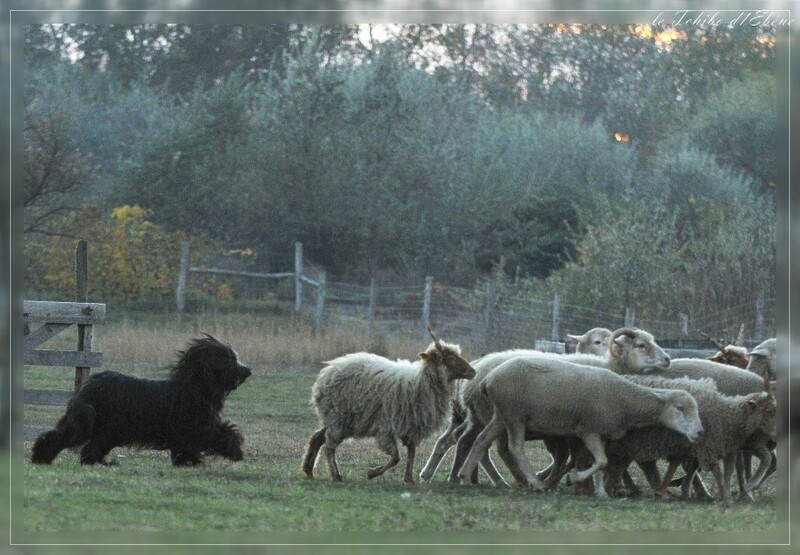 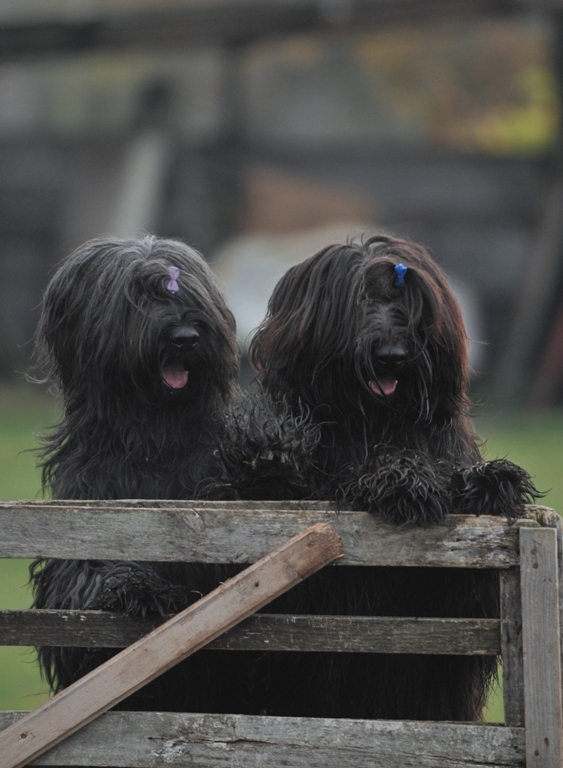 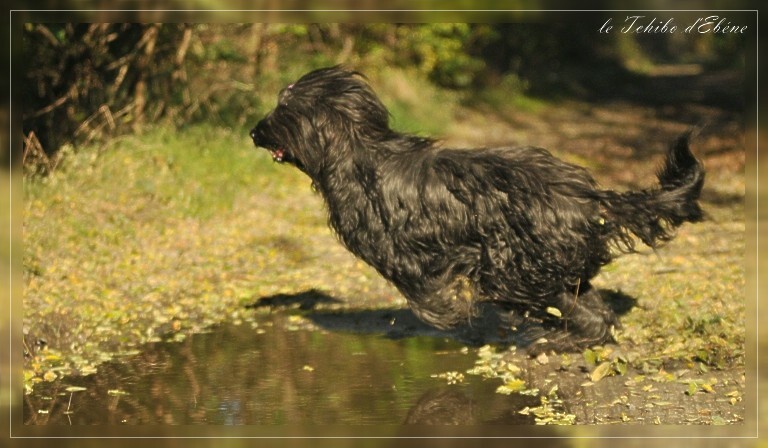 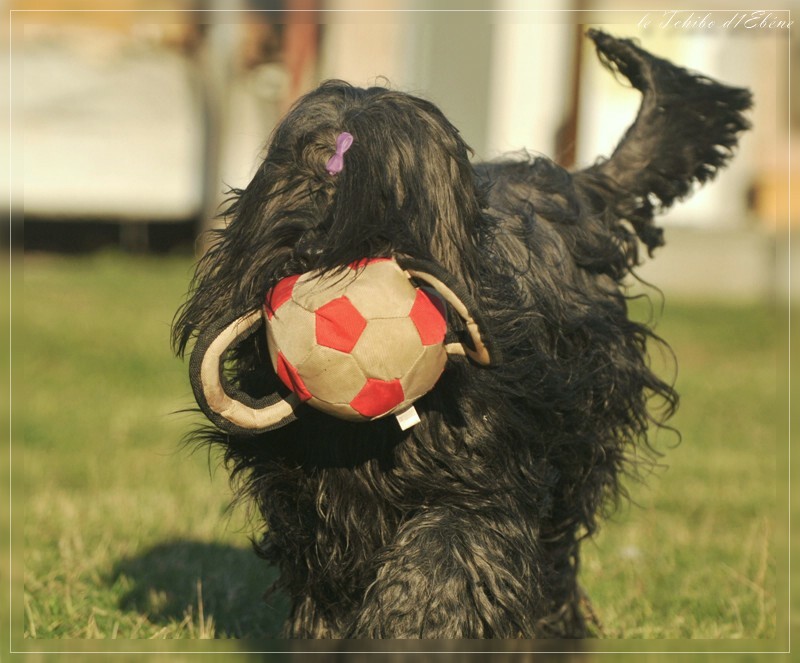 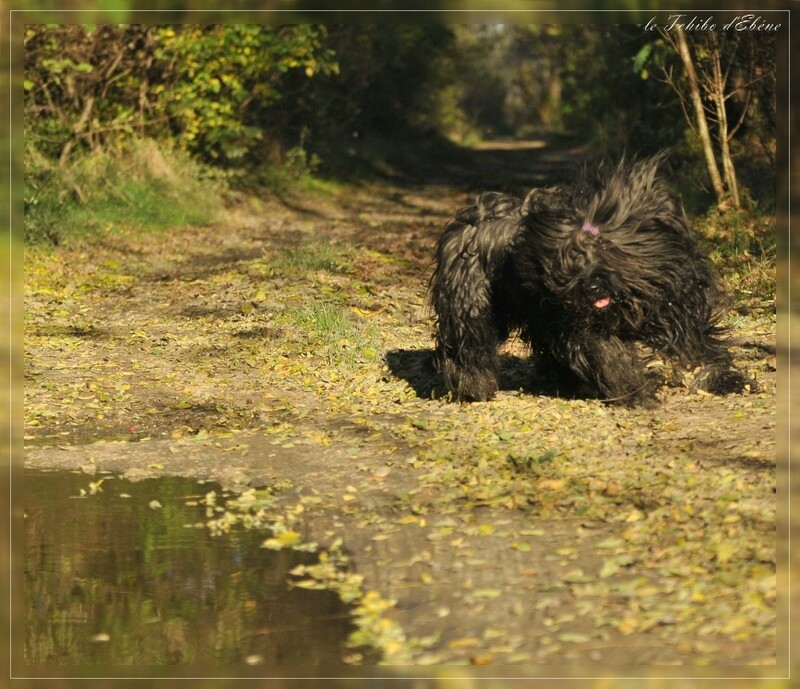 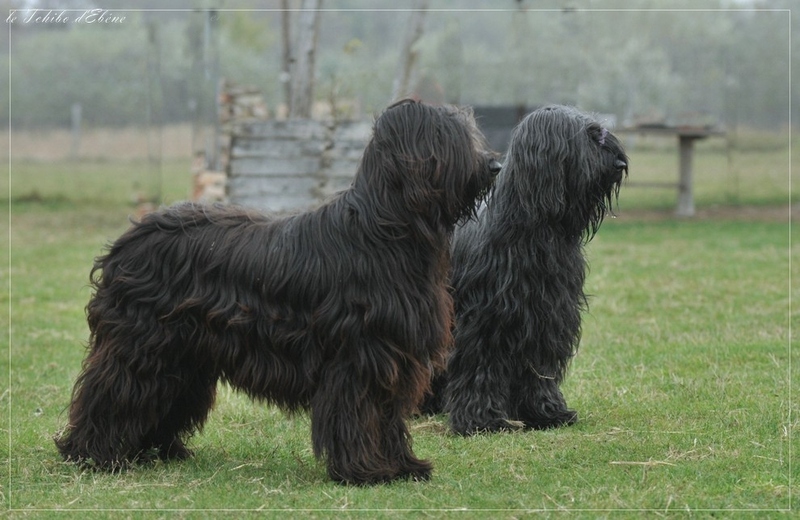 It is always nice to see how the briards likes to do their herding job with so good instinkt. 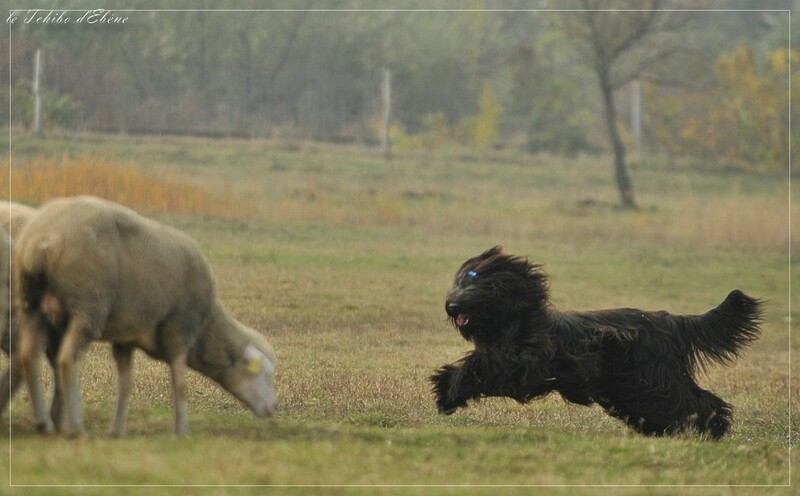 We had a super season closing show this weekend. 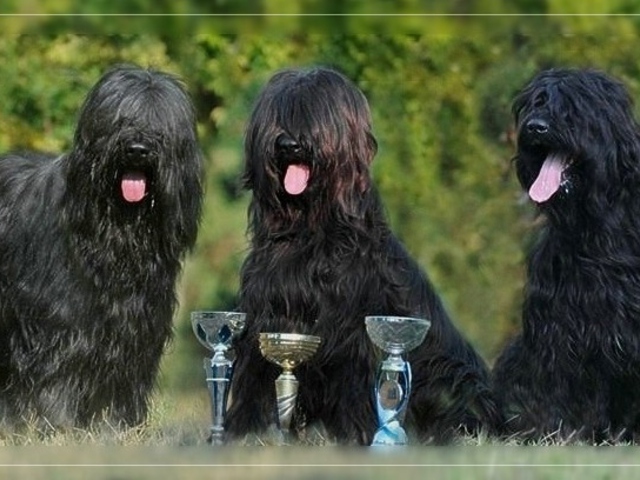 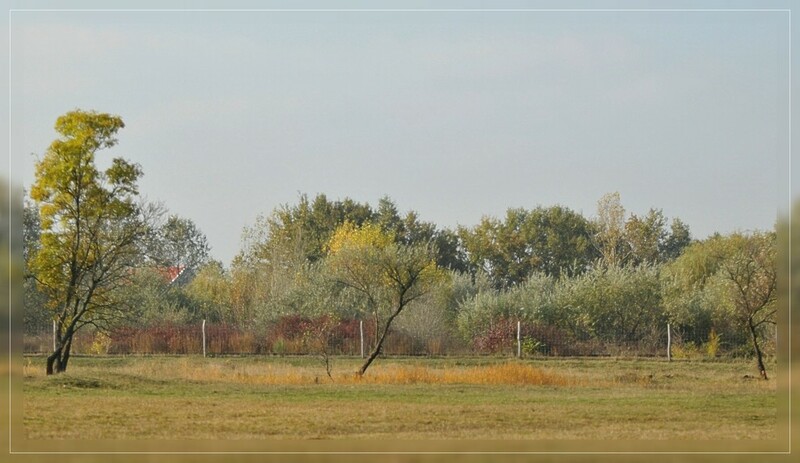 Was quite unusual at a Hungarian Speciality Show that 5 du Tchibo d'Ebéne dogs could started :) made me extremly busy during the show, as I handled all of them through the individually judgements. 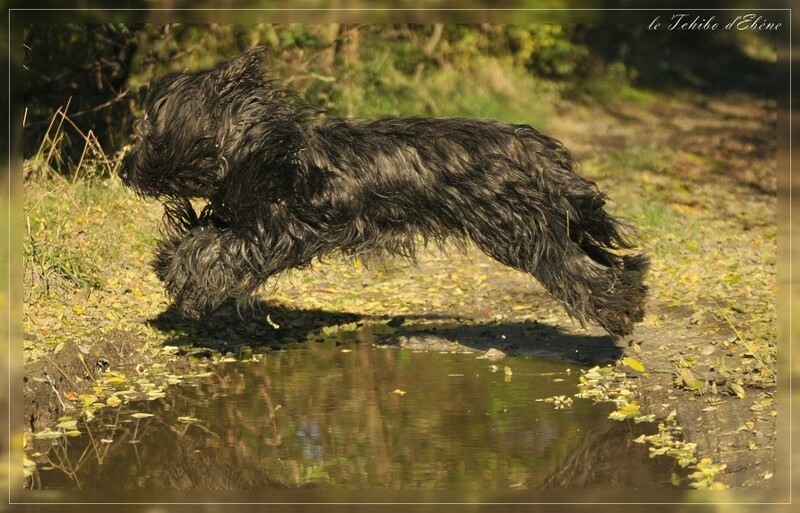 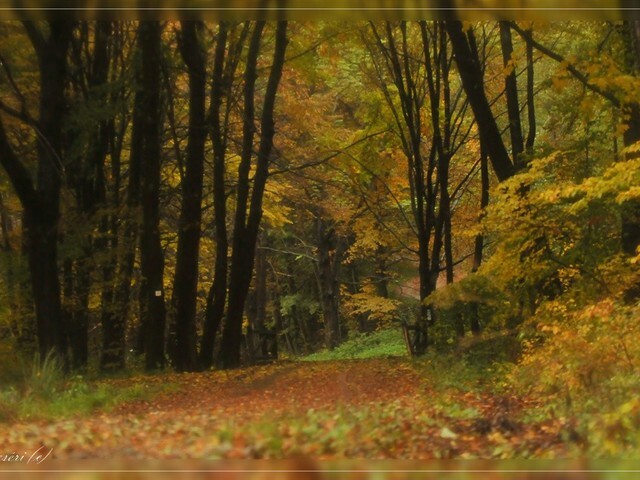 I have never been so busy in the showring :))) but it was worth, as the team got such a fabolous results. 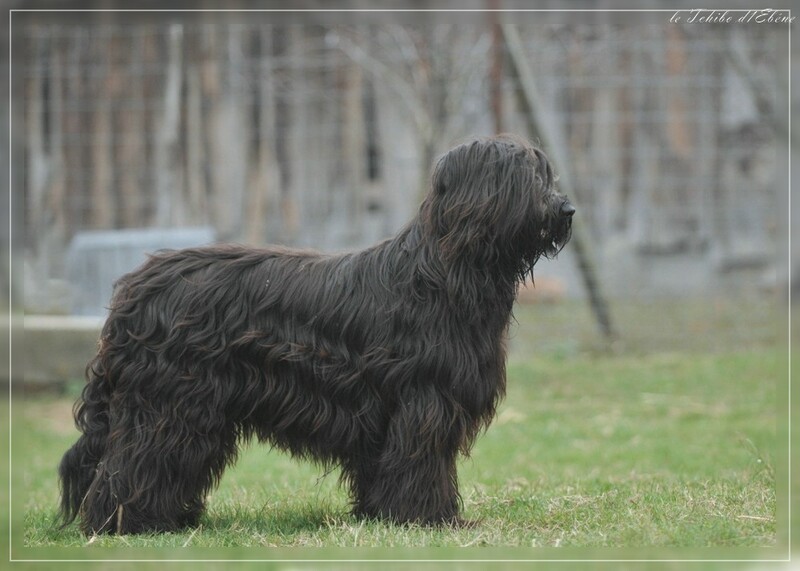 Chinyere Karhu Czarny Niedzwiadek "Chilli"
Diamond Noire de Chilli du Tchibo d'Ebéne "Sheni"